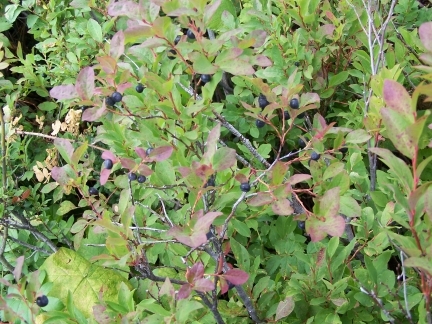 Huckleberries are ripe and ready for picking in most areas. Fun picking stories are posted nearly every day describing the crop, picking success and fun days of purple fingers! 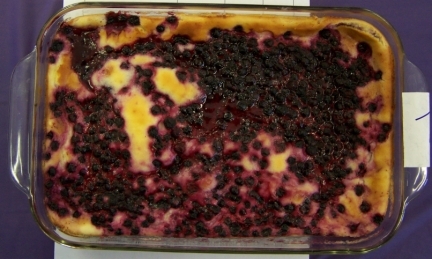 Montana is home to majestic mountains, big skies, and everything huckleberry. 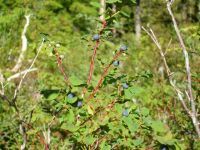 While they look a bit like a large, dark-colored blueberry, huckleberries have a distinct taste. They are also much more expensive than blueberries. Find out why with these fun facts…. HA! 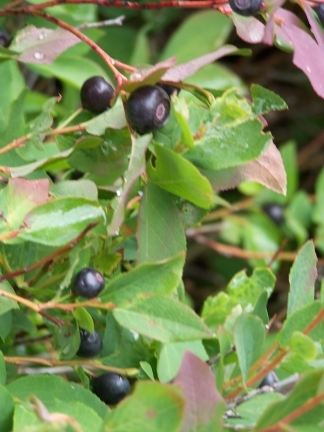 Huckleberries are the official state fruit of Idaho since 2000 (see the following article for more details: Idaho State Fruit). Eat your hearts out Montanas!!! 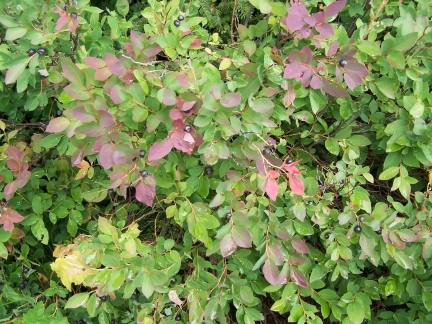 I found huckleberries again this year — as ever in my usual spot not far from the Columbia River. 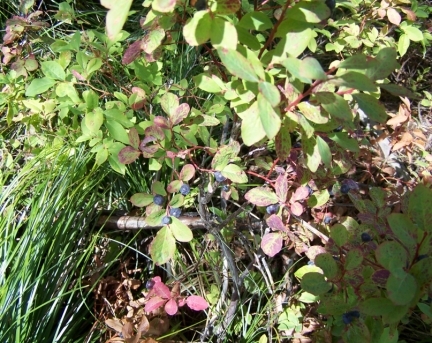 Others have been telling stories of huckleberries in the valleys and along lower mountain slopes. 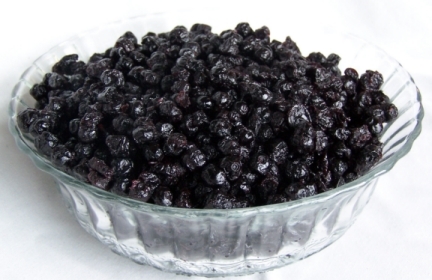 The internet is alive with huckleberries for sale —hard to believe at $10 a pound…. 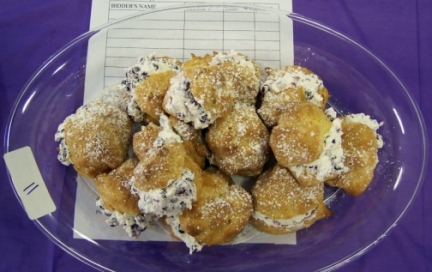 Our last story listing some interesting picking story, but the part I like best is when the author snuck a piece of huckleberry pie into the nursing home where his grandma is living!! 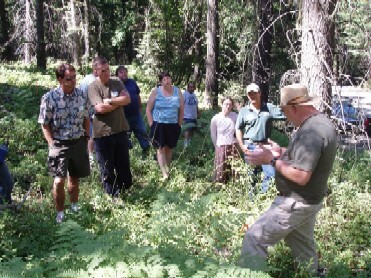 Plant scientists split them differently, with Latin names and seed distinctions. 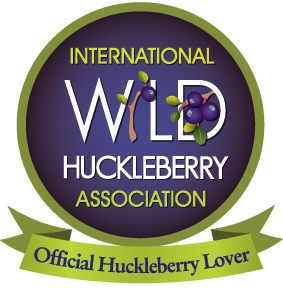 But no botanist ever shared a good picking spot with me, and a couple of friends have, so I’m siding with the buddies: huckleberries it is. 95 mySQL queries in 0.286 seconds.